Finally, Nautilus launch his Real Cricket Go Official Trailer. What's changes are made in this game. 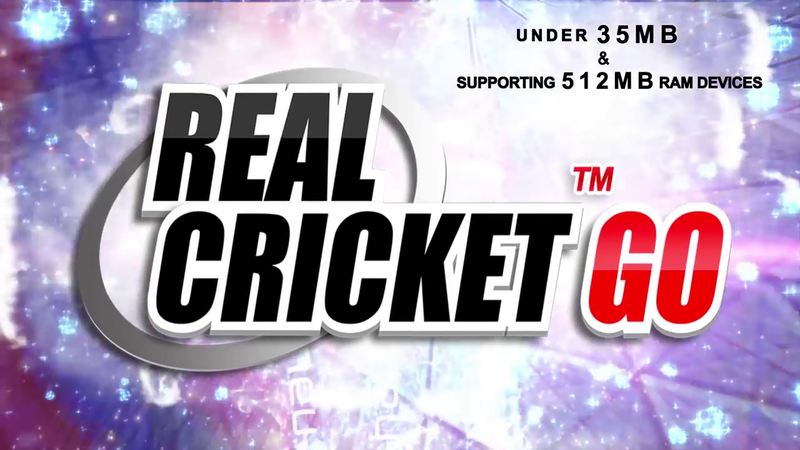 And launch date of Real Cricket Go. 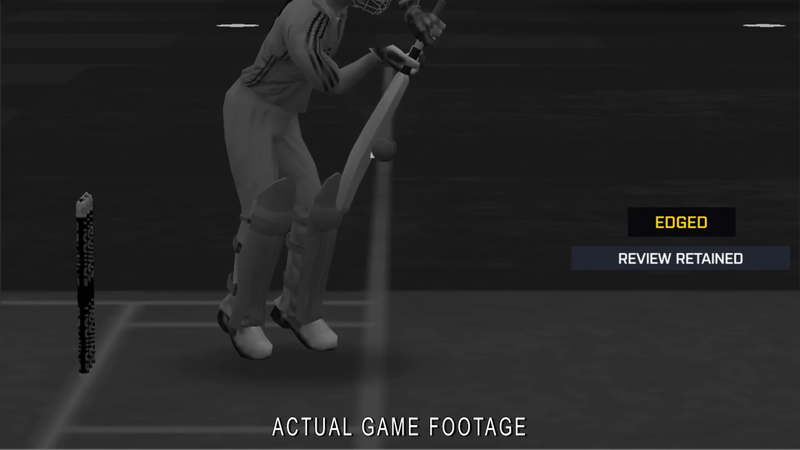 We already know that Nautilus next cricket game is Real Cricket Go. 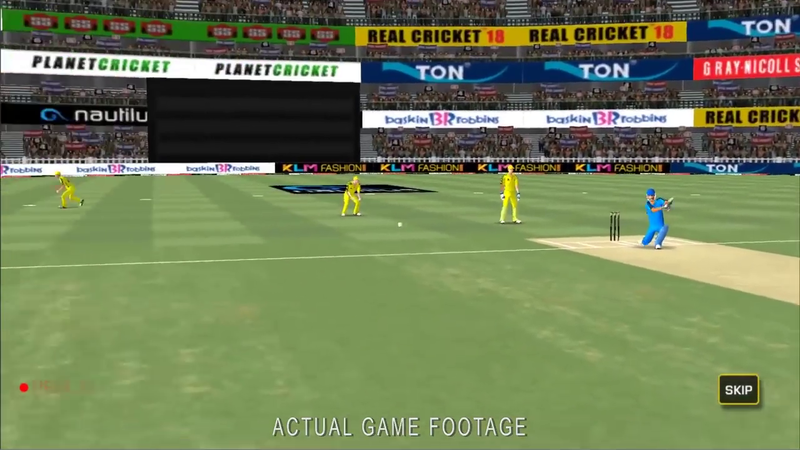 It's a Lite version of Real Cricket 18. They finally launched the official game trailer. After saw the trailer we notice something in the game trailer. The main highlighting features are the game size support all devices. 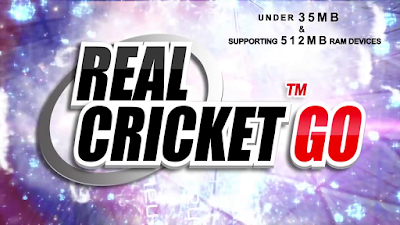 Real Cricket Go is specially made for 512Mb Ram devices means if you not able to play Real Cricket 18. Then it's your time to play the Real Cricket Go. And the minimum size of this game is only 35Mb. Now, you all are thinking 35 Mb size game is not good for us. I said you are wrong. Let's discuss it's gameplay. 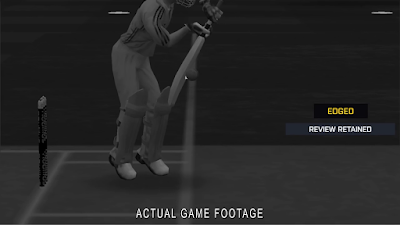 After watching the trailer we all are surprised that the game graphics were amazing just like Real Cricket 18 Game. because it's only a 35 MB game and graphics look awesome. There are also changes made in the game, of course, it only 35 MB game some changes is compulsory to make. After seeing the images or trailer we see the scorecard look is changed. And graphics of this game is reduced. And last is the timing meter. There are also many things is also being changed but the company can not mention that on the trailer. 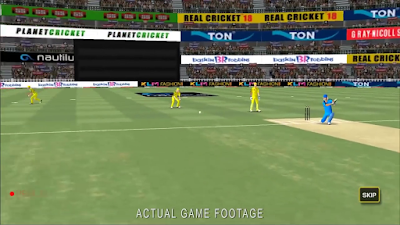 You get all the features from Real Cricket 18. Now in this trailer only mention Hot-Spot and Ultra-Edge no other features are mention. Hope Nautilus add all the features from Real Cricket 18. Like Test Cricket, Rain & D/L Method and many more. 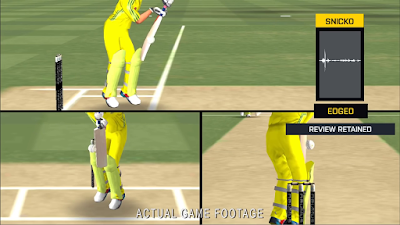 According to the report, we all are able to play this Real Cricket Go cricket game from 14 January 2019. It will be launched beta version just like Wcc lite. They also launched the beta version of the game. Thanks For Reading If You Have Any Doubt Then Let Us Know In The Comment Box And Share This Article In Your Social Network Friends.